All good qualities that a bodhisattva should cultivate are giving, morality, patience, vigor, concentration, wisdom, compassion, and the rest. “Giving” is to give up one’s own possessions. “Morality” is to promote the benefit of others. “Patience” in liberating oneself from hatefulness. “Vigor” is the focused cultivation of goodness. “Concentration” involves bringing the mind to stillness. “Wisdom” is definitively determining the truths’ meaning. When the nature of one’s relationship to all beings is a singular flavor of concern for their benefit, this is “compassion”. “Giving” generates wealth and “morality” brings happiness. “Patience” brings beauty and “vigor” generates flaming intensity. “Concentration” brings stillness and “wisdom” generates liberation. “Compassion” produces every type of benefit. Through the simultaneous perfection of all these seven, one attains the realm of inconceivable wisdom—The Bhagavān’s position. Just as in the Small Vehicle wherein one speaks of the stations of Śrāvaka disciples, so, too, it is in the Great Vehicle wherein the “ten grounds” of the Bodhisattvas are described. The first of these is called the “Joyous”. Because the bodhisattva experiences great joy arising due to the utter destruction of the three fetters and due to being born into the family of the Buddhas. 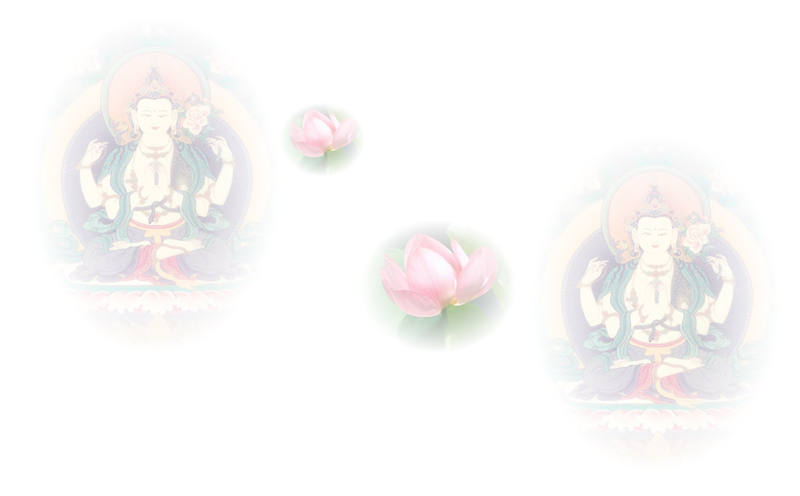 On account of the karmic rewards specific to this ground, cultivation of the perfection of giving manifests as foremost. In the worlds of a hundred buddhas, one becomes unshakable and gains sovereign independence. Reigning over Jambudvīpa and the other continents, he becomes a wheel-turning universal monarch who constantly sets turning in the world his precious wheel and the wheel of the Dharma. The second is named “the ground of immaculate”. In it, the karma of the body, speech and mind, in all of its ten different types, becomes entirely pure. He becomes, by his very nature, sovereignly independent. On account of the karmic rewards specific to this ground, cultivation of the perfection of morality manifests as foremost. In the worlds of a thousand Buddhas, one becomes unshakable and gains sovereign independence. One may manifest as a rishi or as śakra Devānām Indra, with the ability to rid oneself of the desires of the gods, one becomes such as the heavenly demons and non-Buddhists are all entirely unable to move. The third is named “the ground of illumination” where one generates the brilliant light of quiescent wisdom. Through meditative absorption and spiritual powers, one destroys the delusions associated with desire and hatred. On account of the karmic rewards specific to this ground, cultivation of the perfection of patience manifests as foremost. In the worlds of a myriad Buddhas, one becomes unshakable and gains sovereign independence. One may manifest as the emperor of the Yāma Heaven, destroying the habitual inclination to view the body as self. As for the attachments of all teacher of error-ridden traditions, one is able to refute them and able to set forth correct teachings.